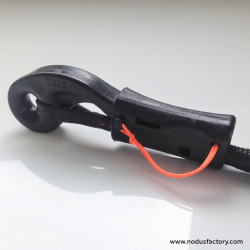 The load-release snap-shackle M T-drop is easy to use, very lightweight, and requires no opening pinch. 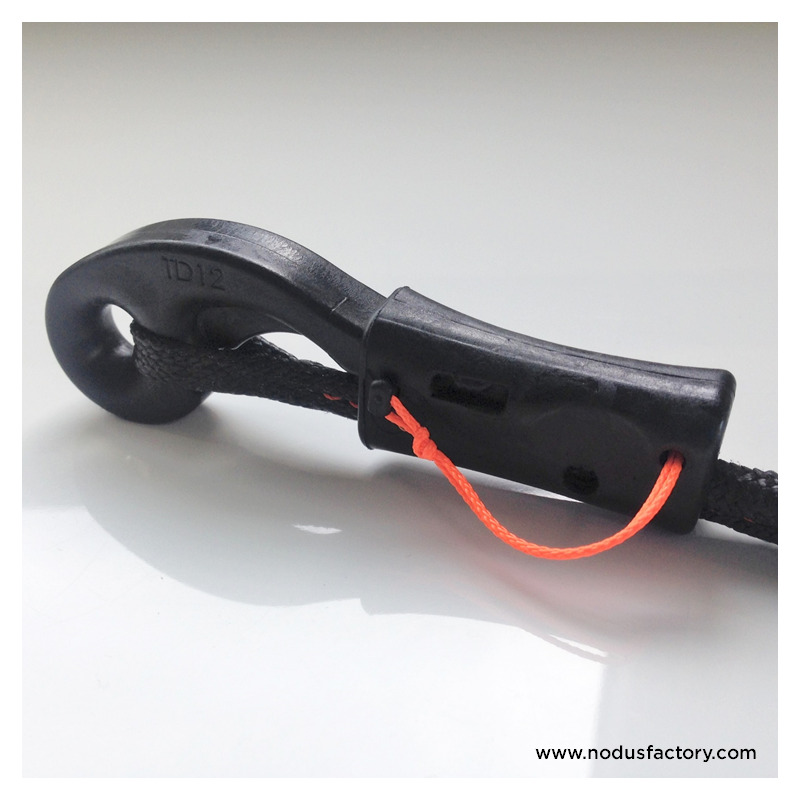 The load-release snap-shackle M T-drop is easy to use, very lightweight, and requires no opening pinch. 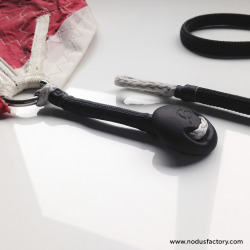 This product can be ordered on strop. 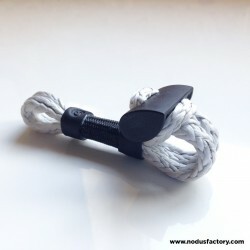 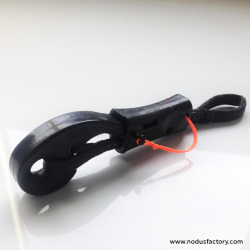 Load-release snap-shackle for rapid connections between two elements: halyards, sheets for spinnakers, gennakers, code 0’s, light wind sails, etc.